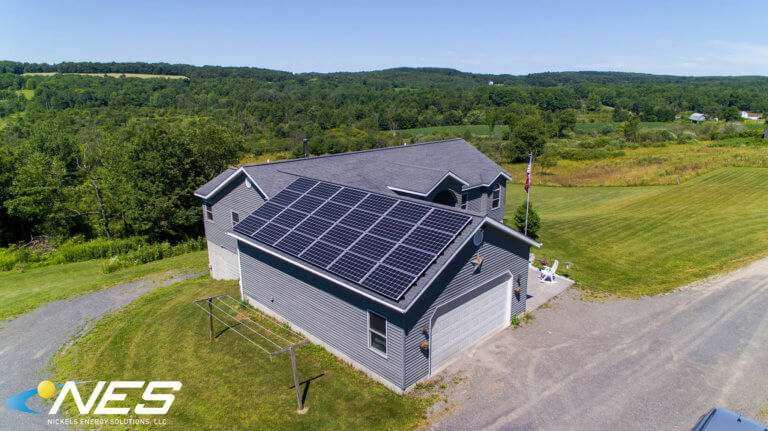 Not every homeowner is ready to go solar right now — and that is perfectly fine with us! Our first meeting with this homeowner in Moravia started in spring of 2016. They definitely wanted to go solar, but they just weren’t sure when the time was right for them. 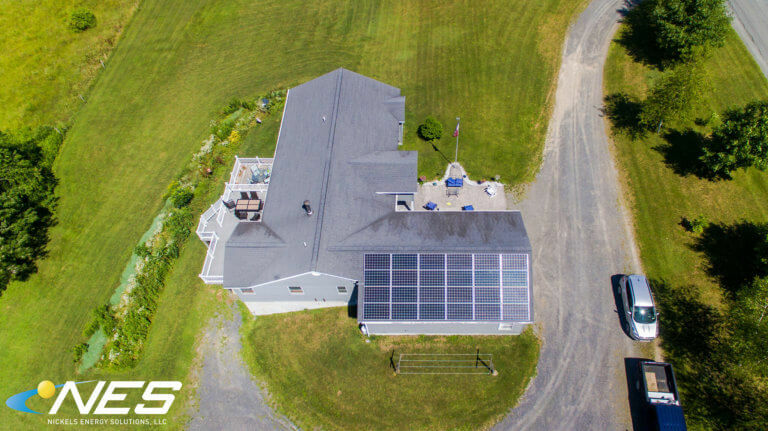 We believe that going solar is a “timing thing” for ALL of our customers. 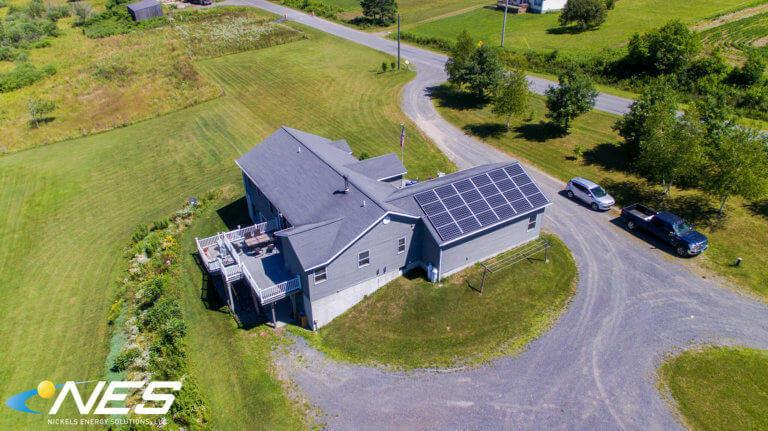 While our customer takes their time thinking about when to go solar, our sales team stays in contact with occasional emails and updates from the solar industry. Now, more than two years later, their system is installed and saving them even more money than they expected!